To use the OrderMate software each ‘User’ must first be created. Users are assigned to a pre-configured permission level and access is given to WaiterMate and OfficeMate through this set up. 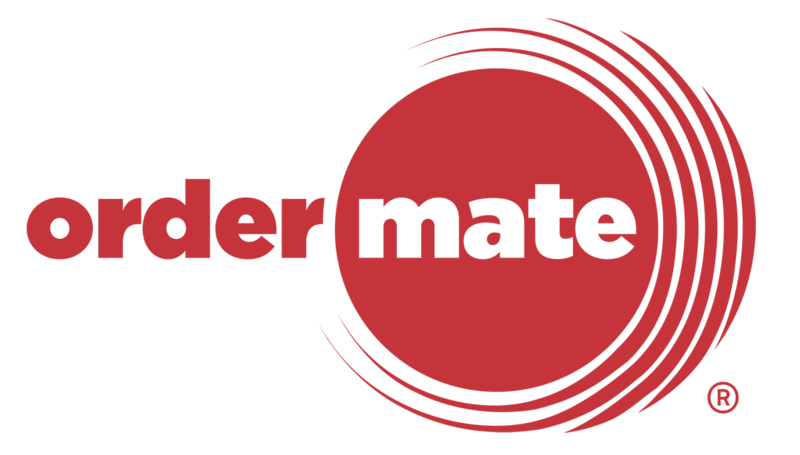 Once the user has been created, the OrderMate Software will be able to identify the user and allow access at the set permission level. The user’s activity will also be logged and can be shown in several reports. 3. Choose the ‘Staff Users’ tab. A list of existing users will be displayed from this screen as shown below. Department If separate departments are configured, select or add additional departments by choosing the ‘New’ icon from the right of this field. If multiple departments are assigned the user will be prompted to choose the correct department when clocking on. 7. Choose ‘OK’ to finalise once the details have been entered. So when i try to edit my staff details or change their pin i am unable to view their login number. How do i make there pin visible??? It's not possible to view the current PIN for a user. You can change it if somebody's forgotten though. Hope this helps, if you have any more questions please let us know. i have add new staff to create new user with pin but when they go to cash off a sale, they cannot as the cash icons and eftpos items are not enabled for them to do so. what have I missed in the setup that allows them to use the register with access to all areas please. It sounds like your new staff are on a permission level that doesn't allow the "pay" permission. If you'd like a hand with this, feel free to raise a ticket with our team and one of our trainers can help you out!